We are a family owned business going back four generations. Our beginnings were as a feed store in 1943, evoloving into a region leader in sales and expert service of commercial mowing equipment. 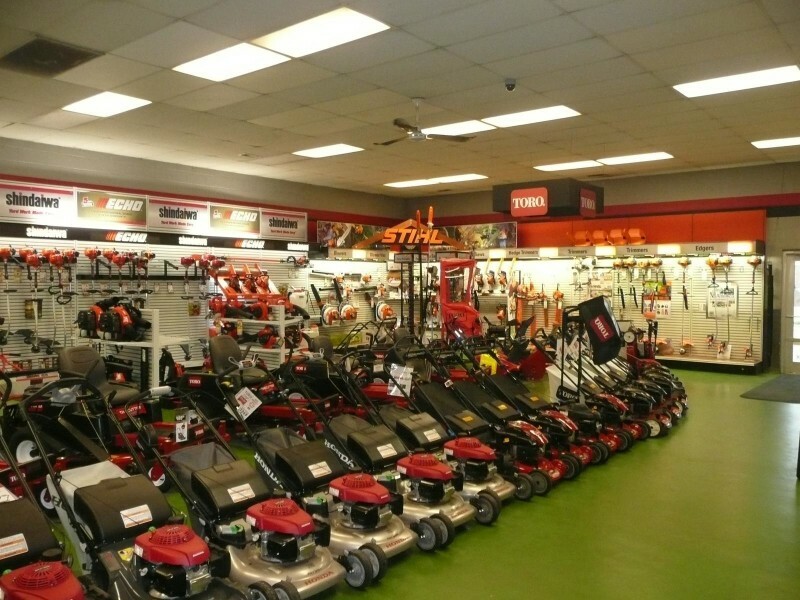 We sell all the major brands of Power Equipment like: Wright Stander, Toro, Scag, Echo,Honda and Stihl. All our Techs are certified to the highest industry standards. 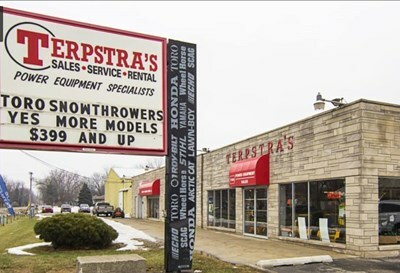 We have a friendly knowledgable sales and parts staff. We pride ourselves on quality service using oem parts. If you need a new or used equipment or Wright Stander in Griffith IN check us out at the store or on our web site.We can finance in house, and delivery the same day. We hope to see you soon.